The most convenient, affordable, secure way to control access. 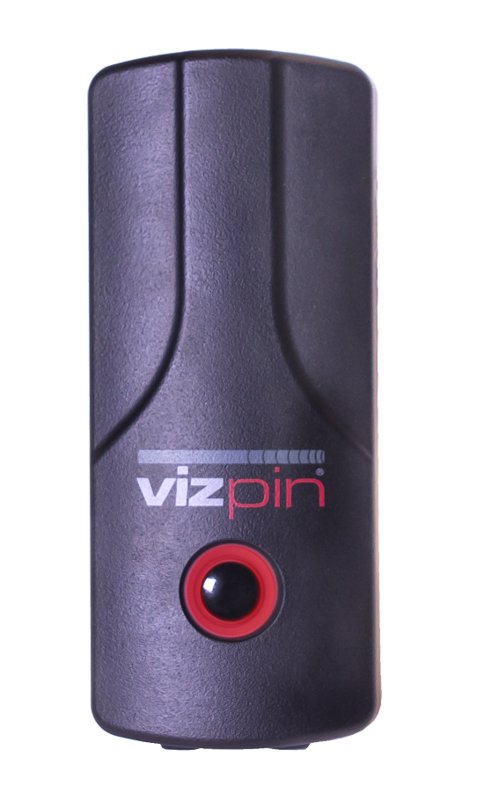 VIZpin lets you provide convenient, secure access to anyone with a smartphone at the tap of a button. Once the hardware is installed, users simply download the free app, register, and you can send them VIZpin keys that work 24/7 or on a designated schedule. Managing VIZpin in our easy-to-use software requires no special training and because it is cloud-based, the latest features are automatically available to you. Our system controllers have built-in, long-range Bluetooth readers so they can be mounted out of site, away from vandals and the elements. VIZpin lets you grant and revoke access to anyone, anytime, from anywhere without having to worry about cards, FOBs, or remembering PIN numbers – your phone does it all. It works even when network are unavailable. If a user doesn’t have a smartphone, they can use a VIZpin FOB. People share cards, FOBs, and PIN numbers, but not their phones, making VIZpin inherently more secure. In addition, every VIZpin smartphone credential is heavily encrypted and works without connecting to your local network eliminating the possibility of data hacking. VIZpin provides all the benefits of a managed access control system and costs about the same as a keypad system. There are no network support or ISP costs, and the cloud-based system ensures you have latest features and enhancements without hardware upgrades. Plus, VIZpin smartphone credentials cost just pennies. VIZpin is a complete solution that is perfect for doors, gates and latches. It uses Cloud Management Tools, Bluetooth System Controllers and Smartphone apps to ensure reliable performance.